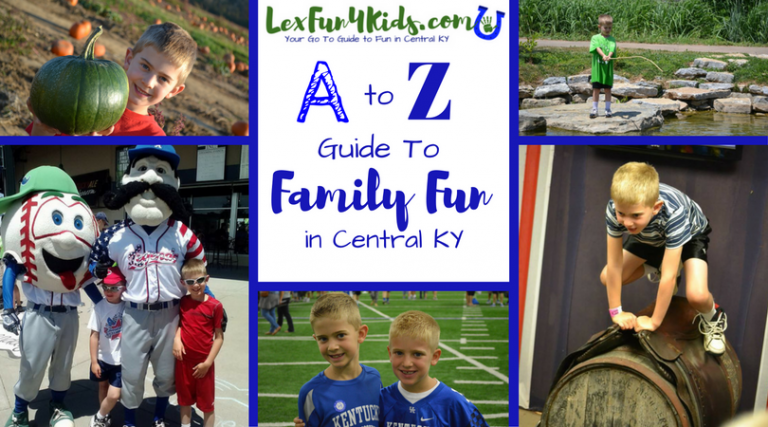 Enjoy Family Fun in Lexington and Central KY with the Lex Fun 4 Kids A to Z Guide! New to Lexington? First time parent? Visiting from out of town? We have all the fun summed up for you in this cool list! Enjoy! 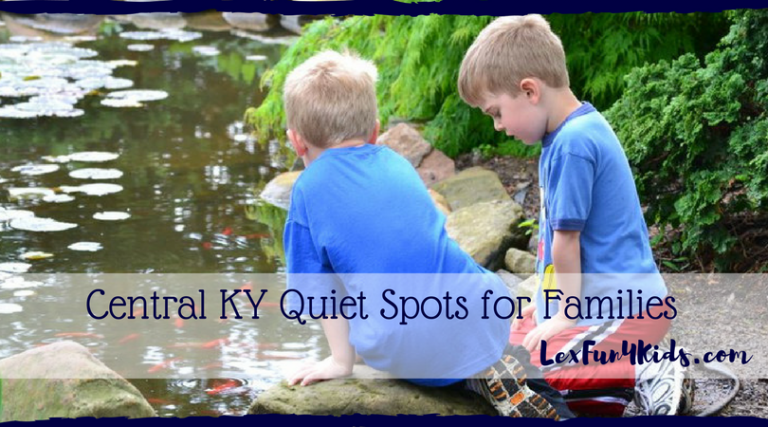 Arboretum and Kentucky Children’s Garden – Featuring a wonderful walking path, gardens galore, and a safe 1.85 acre outdoor learning environment designed to help children 2-10 years old discover plants and the environment this space not far from downtown Lexington is a must for anyone exploring Lexington! The Arboretum is an open space that you can visit year round FREE of charge! The Children’s Garden is open March – October and charges admission of $3/person or $10/family of 5. You can stay all day and even picnic just outside the garden and head back in after. 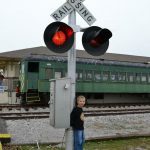 Bluegrass Railway Museum – This local train depot is a fun way to enjoy seasonal special events as well as regular train rides through the Bluegrass. Enjoy a ride with the Easter Bunny, Santa, Ronald McDonald, a visit to the pumpkin patch or just a view of the rolling hills in Central KY! Children’s Theatre – Lexington is such a special place thanks to so many wonderful arts programs. 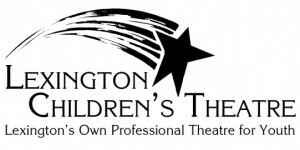 The Lexington Children’s Theatre features plays and musicals for the young and young at heart all year long. From performances in their family friendly theatre to traveling shows that visit local schools there are so many reasons to love LCT! They even have auditions for local talent throughout the year so your kids could even be a part of the show! Dixie Belle Riverboat – This 115-passenger riverboat on the Kentucky River departs from Shaker Landing (near Shaker Village) and passes through high limestone cliffs and untouched natural beauty of Kentucky. One-hour narrated cruises describe the historical importance of the river to the Shakers and passes under High Bridge, an engineering marvel built in 1877. 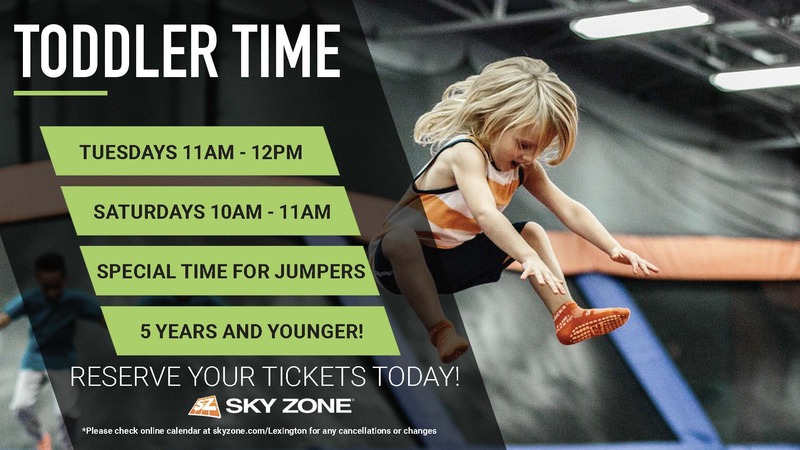 It’s FREE for kids 5 and under and just $5 for kids 5 – 12 years old. 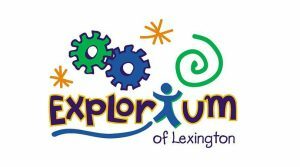 Explorium – This hands-on children’s museum is great for young kids. With a bubble zone, water play area, a crater filled moon to climb on, homes around the world and more the Explorium can keep kids entertained for hours. 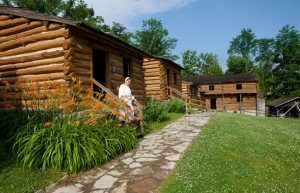 Fort Harrod and Fort Boonesborough – Take a step back in time and enjoy living history at a local historical spot. Both forts offer tours, special events, and Fort Boonesborough even has a great campground. Gallery Hop – Throughout the year special Gallery Hop events are held and feature great art at area locations – dozens of galleries as well as non-traditional exhibit spaces. It’s a great way to enjoy a free night out on the town! Horse Park – Enjoy learning all about what makes Lexington the Horse Capital of the World at the Kentucky Horse Park. Featuring museums, horses to visit, hands-on fun, and more this unique spot for all ages is a great place to visit. 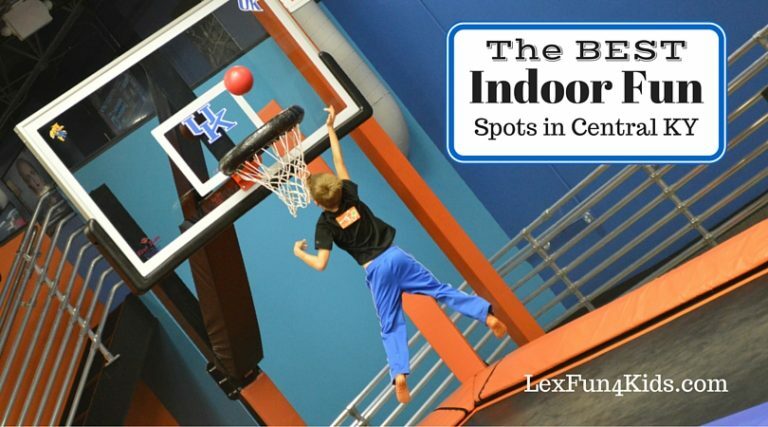 Indoor Fun – Whether it’s hot, rainy, or cold there are great indoor fun spots in Central KY. Trampoline parks, go karts, story times, skating, arts & crafts and more! 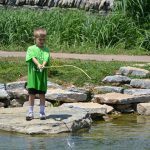 Jacobson Park – This 216 acre park off Richmond Road just outside Man O War Blvd in Lexington features loads of fun all year long. 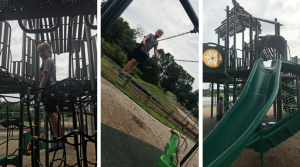 It’s a wonderful spot for all ages featuring a dog park, a lake perfect for fishing, pedal boats (check out our review! ), a boat ramp, basketball courts, shelters and a newly redesigned playground for the kids! There are special events like Kite Fest and camps to check out seasonally as well. 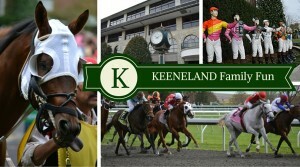 Keeneland – If anyone has guests coming in April or October THIS is where you send them! Keeneland is a beautiful thoroughbred racetrack that has been a landmark in Lexington since 1936. You can stop by Keeneland for a tour year round but it’s always great to see live racing. There are also special events held on the grounds for Kids Club members, various 5K runs, and dances or events held in the Keene Barn. 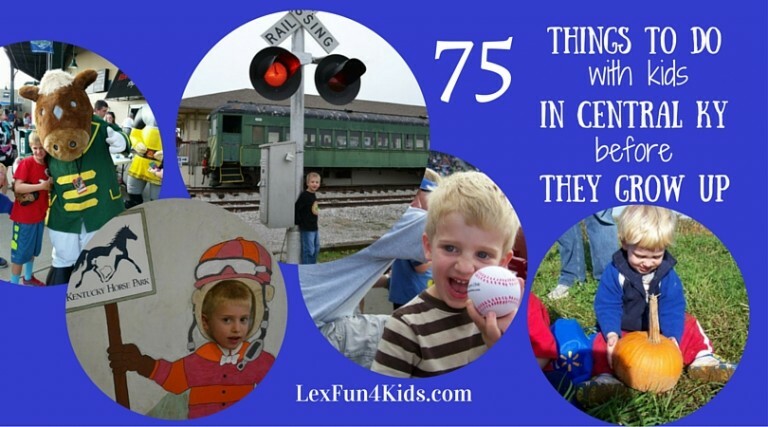 Lexington Legends – Lexington is home to it’s own Minor League baseball team! 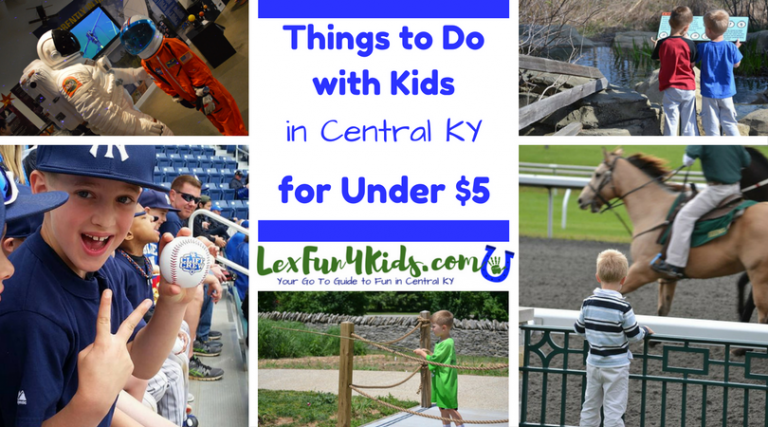 Enjoy a ball game or another fun event at Whitaker Bank Ballpark. There is a special Kids Club and kids can get free tickets to Sunday games. Enjoy special promotions like Kids Eat/Play Free, $1 Drinks Night, Bark in the Park and more! McConnell Springs – The Birthplace of Lexington! This is where it all started back in 1775. Enjoy a free visit to this city park complete with a nature center, paved trails, animals, and more. There are many special events held year round for FREE! 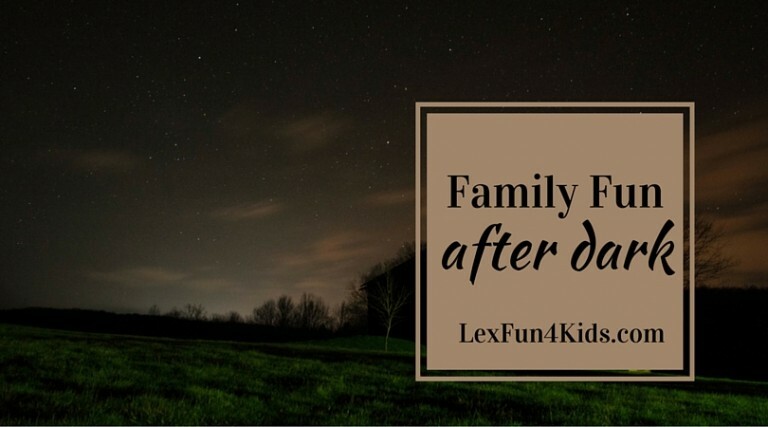 Nighttime Family Fun – There’s so much that happens after dark that can be lots of fun for families. From nighttime hikes and stargazing to drive in movies and Parent’s Night Out events. Check out the fun that you can have after the sun goes down! 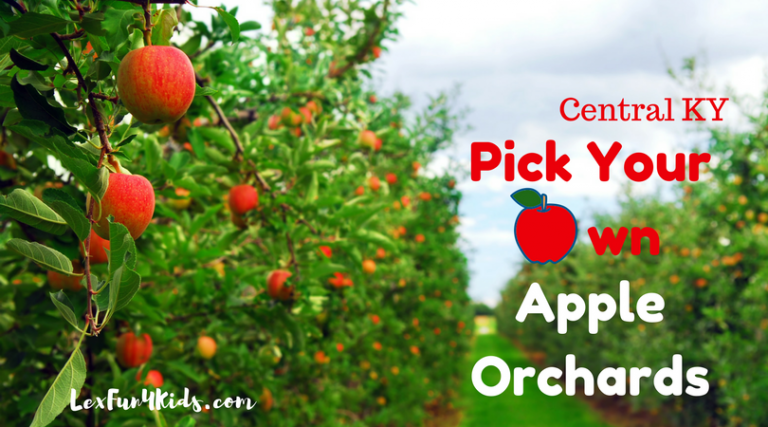 Orchards – Local orchards offer fresh produce and ‘pick your own’ times throughout the year. From apples and strawberries to pumpkins and gourds this is a fun way to get the whole family out for some fun in the outdoors. Many have play areas, festivals, and more throughout the year. Pinnacles in Ber ea – This wonderful spot for hiking is a favorite by many around Central KY. The Indian Fort Trails feature trails of around 2 – 4 miles in length. The trails feature lots of great lookout spots and beautiful views of Central KY.
Quiet – Sometimes you need to get away. We have a great list of calm and quiet activities for much needed down time, alone time, or for families who need an environment that isn’t so loud and stimulating. We have parks, hiking trails, special events, and more! 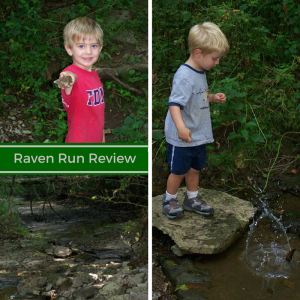 Raven Run – This 734 acre nature sanctuary located just at the southern end of Fayette County is the perfect day hike for a family! 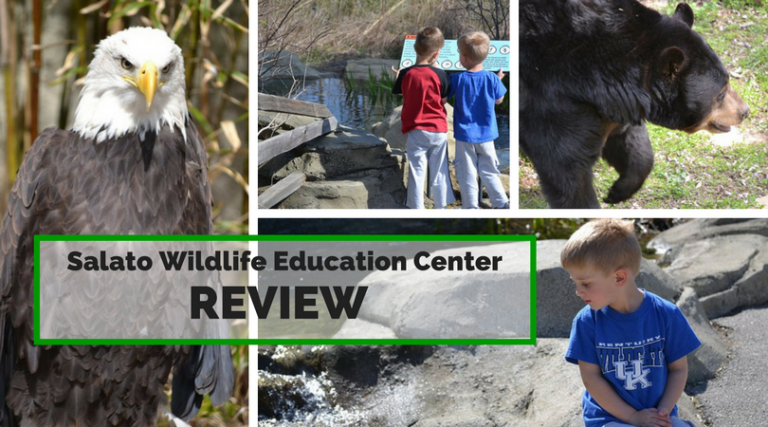 There is a wonderful new nature center, a creek to hike to, a Kentucky River overlook, as well as special programming throughout the year. From Stargazing to spring break events for kids there is always something to explore at Raven Run – and best of all it’s FREE! Shaker Village – Hiking, hands-on learning, special programs, delicious food, beautiful accommodations, and more! 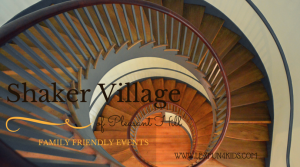 Shaker Village has something for all ages and is a must visit for anyone in the area. They offer seasonal programs, special admission deals, wonderful holiday events, and much more. 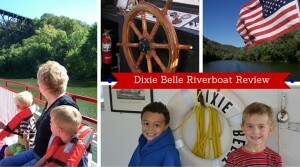 There is also a special Dixie Belle Riverboat you can take a ride down the Kentucky River on! 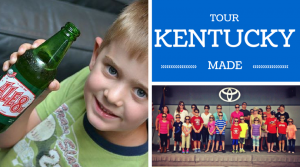 Tour Kentucky Made – Toyotas, chocolates, Ale-8-1, coffee, cheese, and much more! Check out a local tour and see how some famous products are made. Many of these tours are FREE and very family friendly! University of Kentucky – Being in a college town definitely has it’s perks! There are so many special events including sports, concerts, a FREE art museum, science events, and more! 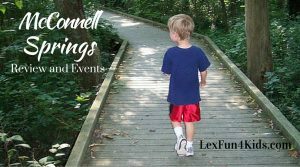 Be sure to check the Lex Fun 4 Kid website frequently for all kinds of family fun events on campus. 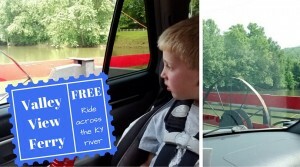 Valley View Ferry – What a cool way to cross the Kentucky River! 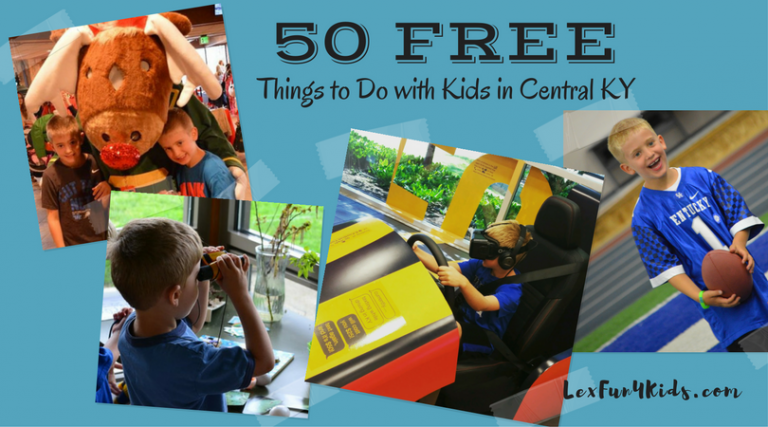 It’s FREE and a fun way to head to Richmond for some fun like the Hummel Planetarium, mini golf at Adventure Falls or a show at the EKU Center for the Arts. Just head down Tates Creek Road and you’ll run right into the ferry! *Check ahead to be sure it’s running – it will close due to high water. 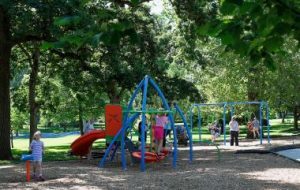 Woodland Park – This park near the heart of downtown Lexington features an aquatic center for summer fun, playground, softball fields, and loads of special events. Stop by for the Woodland Art Fair, Ballet Under the Stars, Summerfest, and more! 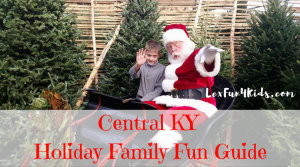 Xmas Fun – The holidays are always packed with fun in Central KY. Parades, light shows, nativities, Santa, and more! Check our our annual list of Top Picks for Holiday Fun and get out and make some forever memories! YMCA – Swimming, basketball, soccer, flag football, fitness fun, and more! The YMCA offers team sports, swim lessons, special events and fun. There are four YMCA locations in Central KY with activities at each facility. It’s a great way to get connected to a group, meet new friends, and enjoy staying healthy together as a family. Z00 – Salato Wildlife Education Center isn’t your typical ‘zoo’. This awesome ‘zoo’ features native animals throughout including a black bear, bison, elk, deer, turkey, fish, bobcats and more. They have a variety of programming offered throughout the year as well as special events for all ages. The nature center is wonderful and there are hands-on things for kids to enjoy inside the center. You can plan a field trip for a group or enjoy a day of family fun. There is a pond for fishing (they even supply the poles! ), picnic tables, and plenty of free parking. Admission is just $5 for adults, $3 for kids 5 – 18, and it’s free for kids 4 and under. 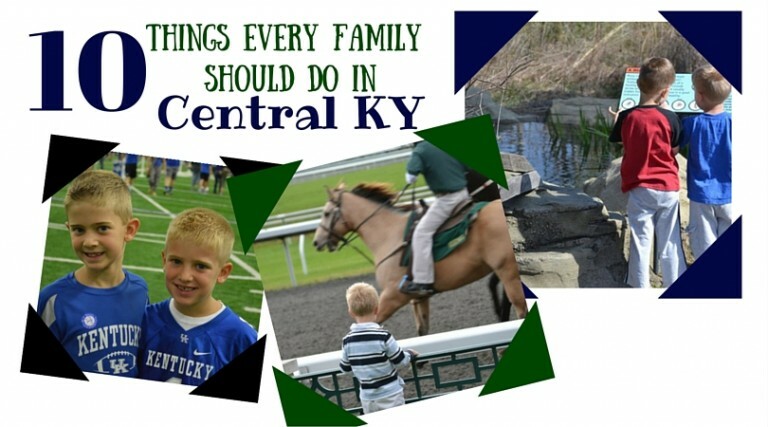 There are of course LOTS of other great things to do in Central KY! This is just a fun start for you and your family. Be sure to check out other links for more ideas!